And Here We Go! : Mystery Hostess FB Book Party! Mystery Hostess FB Book Party! Usborne book home parties are SOO much fun, but sometimes it can be hard to get out of the house. Or sometimes we just don't want to clean or have people over. I hear you. Solution? This hostess's Christmas shopping is DONE! And I'd like to make this happen for you, too! YOU could be the hostess - and you don't have to do anything except place an order through a special link by clicking here. When you order through that link before November 1st, you'll be entered into the drawing to win ALL the hostess books and discounts - YOU will be the mystery hostess! The Mystery Hostess Facebook Book Party is Saturday, November 1st, at 8 p.m. CST on my Facebook page. Coming to the party will get you extra chances to win the free hostess books, as well as other prizes like free shipping and additional discounts on amazing Usborne books! Plus, Facebook parties are just FUN! But, you get the point, right? 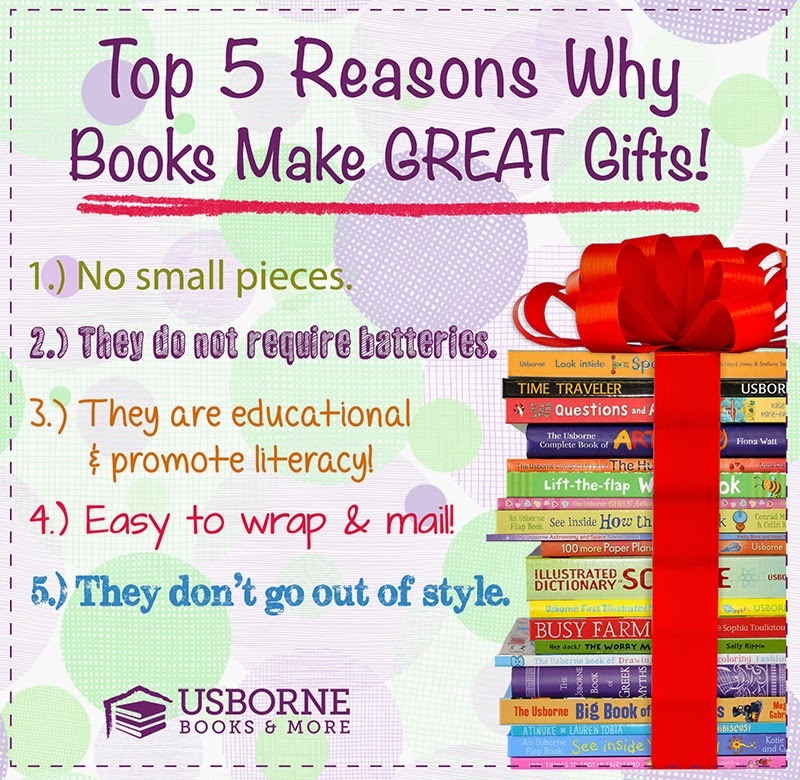 Books make great gifts, and Usborne books are the bomb.com! Why not order some Christmas presents and enter the drawing?! YOU may win ALL the free books and discounts! Sounds good, right? But what exactly are the discounts, you ask? any set/collection for 65% off! The winner will cover the cost of tax and shipping, but that's never much when you think about all the free and discounted books. So, please save the date, November 1st at 8 p.m EST, and join the party! To enter the drawing to be the mystery hostess, simply place an order online. Can't make it to the party? Shop through this link between now and November 1st, and your name will still be put into the hat. However, if you come to the party, you'll get MORE chances for all the free and discounted books (and it's pretty fun, too!). To come to the party, just hop online November 1st and go to my Facebook page. Be sure to 'like' it before then so you're all ready to go! Also, check in often between now and then for ways to earn extra points for the raffle! Do you have November 1st circled on your calendar?! It's going to be awesome, and fun, and I hope you'll join me at 8 p.m CST! 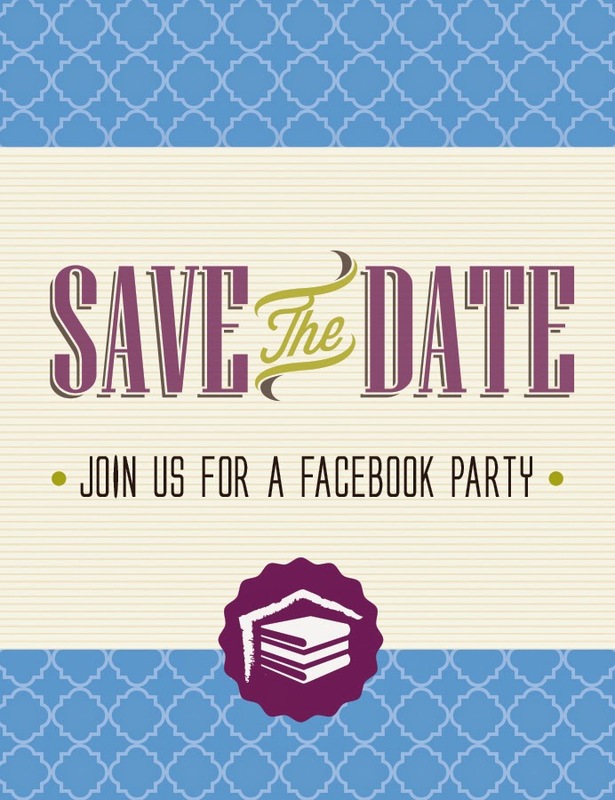 Hope to see you on November 1st at our Facebook party! I have enjoyed reading about your success with Usborne books. SO EXCITING! You've almost convinced me to join, too. :-) I am a CC'er, too. I started a blog chronicling my journey with a preschool curriculum with my two youngest...I think adding Usborne to my blogging adventures might be a neat addition. I will be praying about it! 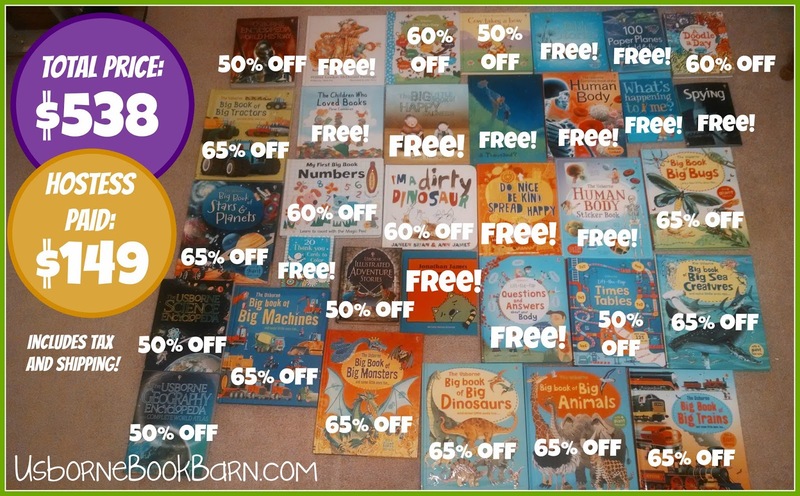 Usborne is so much fun, Anna, plus I've built a HUGE library for my family at an extremely discounted cost. Keep praying about it, and if you want to talk more, just let me know! What's your blog address? I'd love to check it out! inside comparing ones two kinds professional-video-recording-services connected with material considered for outdoor patio furniture You\'ll see The item many patio furniture is not hard to help clean with mild soap AND water.